But Barkley seems to be very entertaining during other events, too. He also seems to love taking over a villain role. 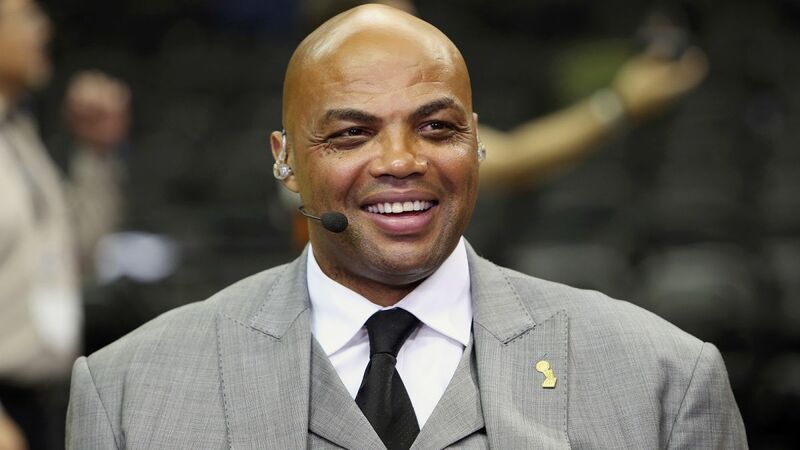 During a Katy Perry concert in Minneapolis last night, Chuck spoke to the crowd, said how much he loved Minneapolis and then insulted the Timberwolves. This lead to Barkley getting booed off the stage.